Your smile has a lot to do with your health and your happiness. It is the first thing you put forth when you meet someone. 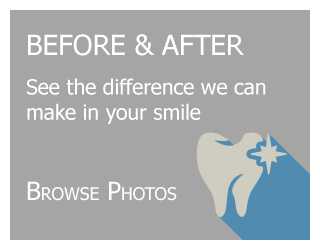 We want you to have the confidence to show off your beautiful smile. We, Smiles on 5 – Chan Dentistry in Waterdown, ON, have the dental services you need for sparkling teeth and a welcoming smile. The father-and-son team welcomes new patients of all ages. We strive to treat our patients as friends and neighbours with respect and understanding. 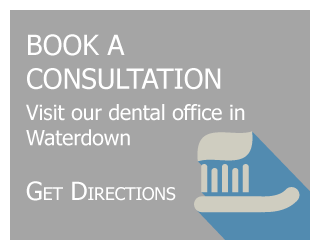 For the past 18 years, we have provided dental care to Waterdown, Flamborough, Burlington, Hamilton and surrounding areas. Our patients appreciate that they see the dentist every time they come in to see the hygienist. We provide a personal touch and personalized care in a relaxing atmosphere. From routine cleaning and check-ups to cosmetic and implant dentistry, we do our best to take care of you. Smiles on 5 is affiliated with both the Ontario Dental Association and the Canadian Dental Association. We are aware that emergencies happen, especially when you least expect them. Our line is always available for you to call at 905-689-8404. We invite you to browse our services page to learn more about what we offer. Then, contact us when you’re ready to schedule an appointment. 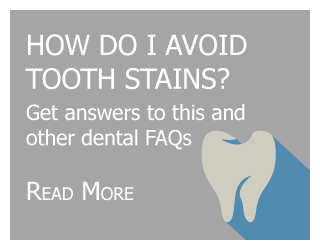 Look for us on Facebook for our weekly dental tips.